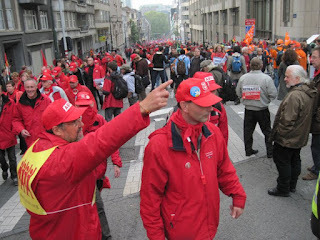 Martin Powell-Davies - teacher trade unionist and socialist: Europe on the march! 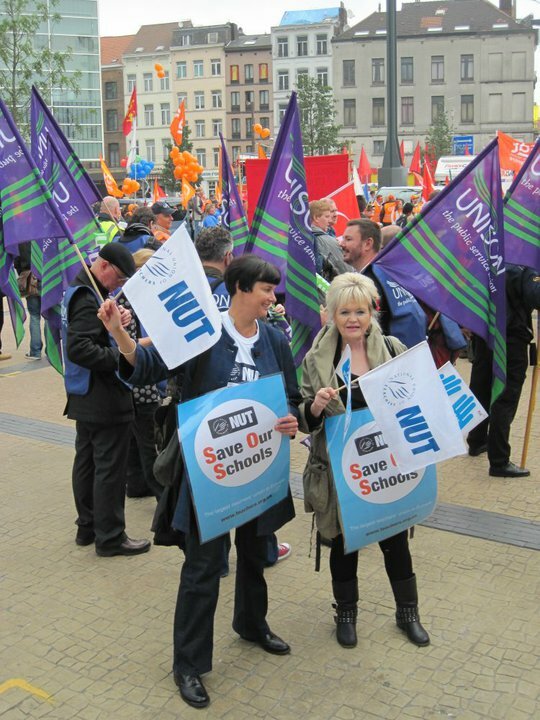 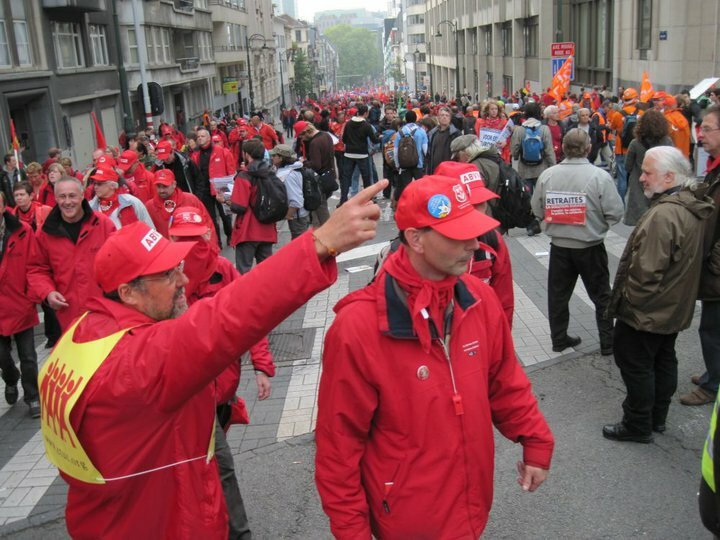 I was privileged to be able to be part of the NUT's delegation to the all-European march against austerity in Brussels last week. Now we have to build for a mass demonstration next year in London - as a preparation for united strike action against cuts and attacks on our pensions and public services. 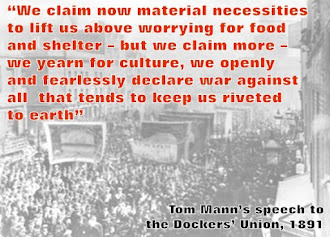 The London demonstration on October 23rd is a step on the way to building that united response - I hope to see you there!